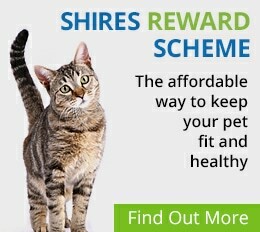 Shires Farm Animal Vets are a team of dedicated and progressive farm animal vets with over 150 years of experience. Predominantly based around the Eccleshall area in Staffordshire our services extend to and include the borders into North Shropshire and Cheshire. 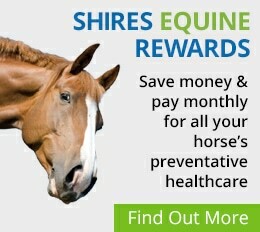 We are based at the Shires Vets Eccleshall practice where we have our farm animal offices, pharmacy and farm animal health shop. The veterinary team is supported by skilled lay staff, many of which come from farming families. We believe that modern veterinary work should be focused on preventative health care and aim to work with your business, in a professional and friendly manner, to maximise your potential. Our team is on hand to discuss any questions you have so please do not hesitate to contact us today.